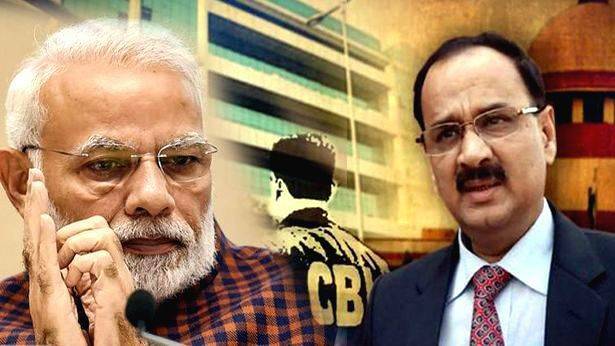 New Delhi: Justice AK Patnaik, a former Supreme Court judge has said that there is no evidence of corruption against the former CBI chief Alok Verma. On Thursday, January 10, Verma was shunted out of the CBI and transferred him as DG Fire Services and Home Guard. However, the former CBI Director refused to take up the new job and quit from the service on Friday. “As a career bureaucrat, it is the idea of my integrity that has been the driving force for four decades in public service,” Verma had said in his resignation letter.